Have you been thinking about building a new home? Haven’t done so because you don’t have the time? Or don’t want disruptions on the farm during the building process? Maybe you just need a little encouragement from someone you can trust? At Evoke Living Homes, we understand. 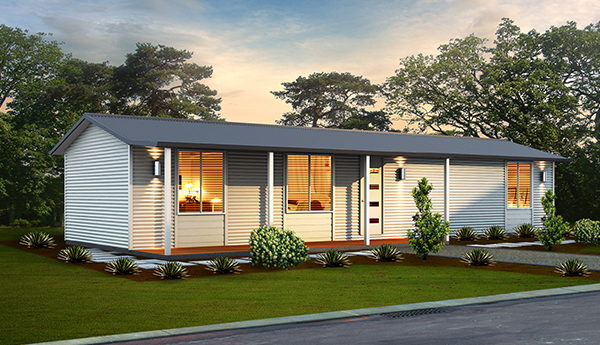 That's why we are proud to offer you a select variety of farmhouse style home designs, starting from just $165,000 and available as either steel frame modular or site built. Delivered in as little as 15 weeks and coupled with our exclusive $5,000 cashback offer available for a limited time - this might be just the encouragement you were waiting for. Register your interest below, and we'll be in touch to discuss your new home design. 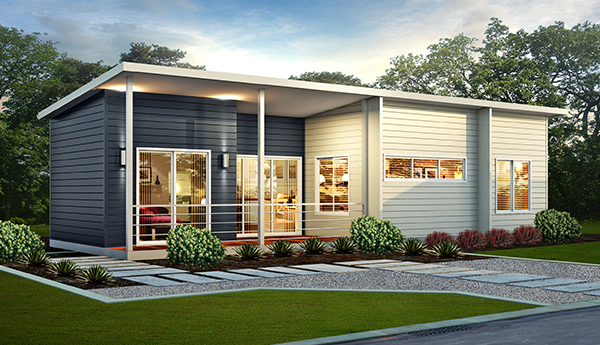 Experience new levels of freedom, comfort and opportunity with a boutique, prefabricated home. At Evoke Living Homes we are in the business of creating lifestyles, not homes. Like you, we understand the home to be a special place, your sanctuary away from the rest of the world, to live, love and create precious memories. We have a wide variety of farmhouse homes available as steel frame, site built homes or prefabricated modular homes which means you are involved in every step of the process, but at minimal disruption to you and your farm. We can even deliver your modern home design in as little as 15 weeks and you can choose which 1,2,3 or 4 bed design suits your family best. Imagine finally having that extra space you’ve always wanted for the family to stay comfortably, or independent accommodation for extra workers? You might even want to boost your income with farm stays or Air bnb! Whatever your reason is, Evoke Living Homes has a design to suit the environment you live in. 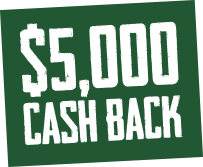 Our $5,000 cash back offer is available for a limited amount of people only. So to take advantage of this exclusive offer, and take the first step to enjoying your new home with your family – book an obligation free consultation today. Evoke Living Homes – Creating Lifestyles. The Farmstay is the perfect design for visiting family, workers quarters or an Air BnB investment. The accessible design is fully suited for wheelchair access and the communal area allows everyone to come together at the end of the day. The superbly designed Hut adds luxury to your farm. With a porch that wraps around the main bedroom, this design seamlessly integrates indoor and outdoor entertainment areas. A perfect family home, the Four Winds is a superior entertainer providing a generous living area, kitchen and pantry as well as a powder room, balancing flawlessly; grandeur and practicality.Featuring a divided parent and children quarters, as well as a large theatre and games room, The Four Winds offers luxury and retreat.